3. Start networking - go to the Directory and find a member to connect with. To actively pursue, in cooperation with the corporate office of Meineke Car Care Centers LLC., the betterment of the Meineke Franchise System, for the benefit of our members and all concerned. Welcome to the Meineke Dealers public access page. The primary purpose of this page is to encourage all Meineke Dealers, both MDA members and non-members, to sign into the Dealer Only discussion forum to connect to your fellow dealers to join discussions that are current and also to see time-sensitive vendor specials that can lead to significant savings. If you encounter any difficulty in signing into the Dealer Only website, contact us. Vendors, do you want to reach owners of nearly 1,000 Meineke Car Care shops in the US and Canada? 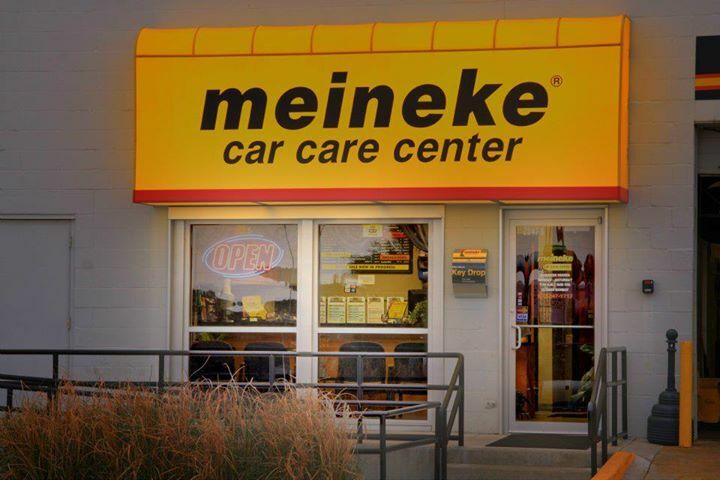 In addition to products specifically directed to repair of cars, the Meineke dealers are small business operators in need of a full range of business services, including payroll, HR, insurance, computers, office supplies and other such services. The MDA provides considerable support to our vendors depending on the level of participation, including: advertising on our website and in our newsletters, e-mail and fax blasts, opportunities to visit with dealers at regional meetings and at our bi-annual conventions and, opportunities to make presentations to our Boards of Directors at our Convention and Vendor Appreciation meetings. There are several levels of access available. For more information contact us.